One of the most frequently asked questions about Tromsø in our Scandinavia & Nordics Travel FB Group (besides, of course, when and where to watch the Northern Lights) is what's the best way to get to Tromsø? The easiest and fastest way to travel to Tromsø is by plane! 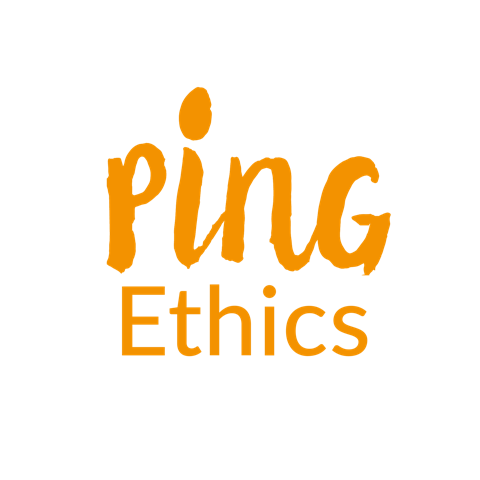 There are several domestic and international connections available, however some only at specific days of the week and/or times of the year. 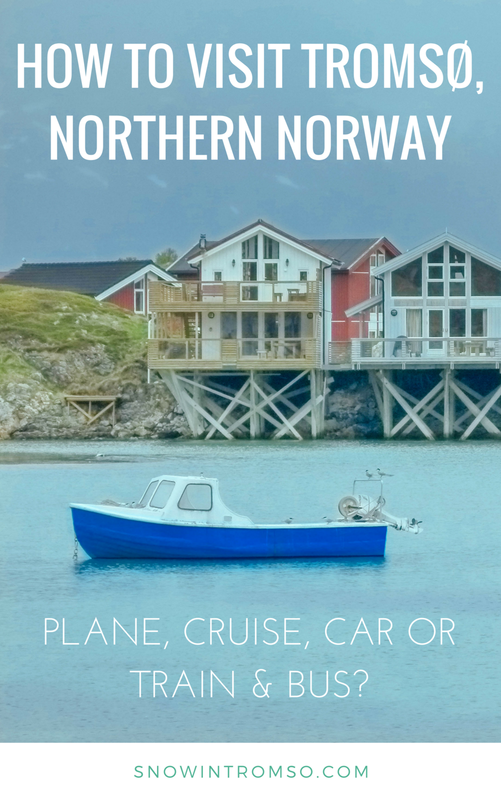 *This is only a selection - there are a number of other domestic connections to and from smaller airports in Northern Norway, as well as Svalbard, available. Taking the plane is arguably the fastest and easiest way to travel to Tromsø, and if you book in advance, you can even get a pretty good deal for your flight as well - especially if you travel to Tromsø directly from home. If you decide to first explore Western Norway and then take the plane from Bergen to Tromsø (just as an example) however, flights might be a little more expensive, depending on the time of year. Domestic flights within Norway aren't exactly known to be super cheap, but you can always get a good deal if you're flexible. Arguably the most scenic way to travel to Tromsø is by Hurtigruten cruise ship. The coastal steamer that travels the entire coast of Norway from Bergen to Kirkenes was once used to transport freight and is now a popular vacation in itself. While international visitors via the website of Hurtigruten seem to only be able to book the entire journey, it is absolutely possible to only book parts of the journey, i.e. Bergen to Tromsø, as well. You can either call your local Hurtigruten office, ask a local travel agency for help, or use Google Translate to access and translate the Norwegian version of the website, where booking port-to-port sailings is no problem at all. It takes 3,5 days to travel from Bergen to Tromsø and along the way you'll get to see the famous Geirangerfjord (only in summer), as well as the lovely city of Trondheim and the spectacular scenery of the Lofoten Islands. There are several cabin types, as well as restaurants and excursions to choose from to make your journey extra pleasant. With a sailing from Bergen to Tromsø in the summer being priced at around 6000 NOK per person (without excursions), going by Hurtigruten cruise is definitely the most expensive way of travelling to Tromsø. However, if booked far in advance and during the winter season, you can save up to 50% (at the date of publishing this article, sailings from Bergen to Tromsø in December were priced at only 3000 NOK). Going by ship, you'll also get to see so much more of Norway than if you took the plane! The distance between Oslo and Tromsø is 1700 km, which equals a 22-hour journey by car - a route that won't even lead you through Norway but through Sweden instead. Remember, 70% of Norway is uninhabitable due to the country's mountains and fjords, which means that a lot of the roads are narrow mountain passes (and thus, a lot of them closed during the winter). Travelling via Sweden is often the easiest and fastest way to get to Tromsø by car - unless you'd like to make the ultimate road trip out of it and travel via the middle of nowhere (aka following the E6 route through Jotunheimen and past Trondheim), for instance from Bergen to Tromsø (1700 km, equalling a 27-hour journey). The weather in Norway is unpredictable and in Northern Norway, it can snow even in June. The Norwegian Road Authorities do their best in keeping the streets free from snow and ice but if you don't have any prior experience driving in winter conditions, I'd highly discourage you from embarking on a road trip in the country in winter. You also need to keep in mind the speed limit in Norway, which is usually 80km/h - though on some distances, due to road conditions, mountain passes or wildlife (hello reindeer! ), it can be 60km/h. In other words, if you're in a hurry, a road trip to Tromsø is not the best way to travel! Renting a car in Norway isn't quite as cheap as you might expect. If you pick up the car in Oslo or Bergen, for instance, and want to drop it off in Tromsø, you have to pay exorbitant extra fees as the rental car company has to arrange for transport of the car back to its pick-up location itself. And even if you bring your own car, there are some unexpected costs waiting for you. If travelling to Tromsø by car, you'll have to pay several ferry crossings (usually around 200 NOK per car and crossing, to be paid in cash or by card when boarding the ferry), as well as toll. In order to pay the latter you have to register with Euro Parking Collection if you bring your own car. If you're renting a car, the toll costs will be added to your final bill. Unless you travel by campervan or bring your own tent, you need accommodation along the way when travelling to Tromsø by car and especially if you're headed there during peak season (June to August), accommodation can be hard to find if booking is left to the last minute. Plus, the few options that might be left when you need them will then raise their prices, so that you end up paying more than necessary. Planning your route and stops, as well as booking accommodation beforehand, will ensure you a more relaxed journey where you get to enjoy the scenery even more! Find available rooms and current deals for accommodation in Northern Norway, Nordland and the Trondheim region via Booking.com. While a road trip in Norway certainly sounds quite romantic, there's a lot of planning and preparation that goes into a well-executed journey. In the end it's up to you to decide whether the 2 cons of the cost and the long duration of the trip, outweigh the pro of being able to see the entire country and its beauty at length. 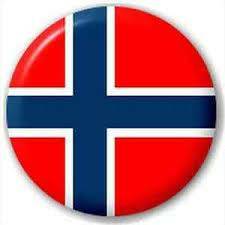 For more information on road conditions and Norwegian traffic rules, head here. First things first: there is no train connection that goes all the way to Tromsø. If you'd like to travel from Oslo to Tromsø by public transport, you'd have to change trains in Trondheim and continue by bus from Fauske. That makes a total travel time of 24 1/2 hours on trains and busses, plus waiting time at the station. You can get train tickets from Oslo to Fauske for as little as 330 NOK at NSB if booked 3 months in advance, while the busses from Fauske to Tromsø cost approx. 850 NOK (to be paid in cash or by card when boarding), in total. Another way of travelling to Tromsø by train and bus would be to take the train from Stockholm to Kiruna, change to the train to Narvik, and then take the bus from there. 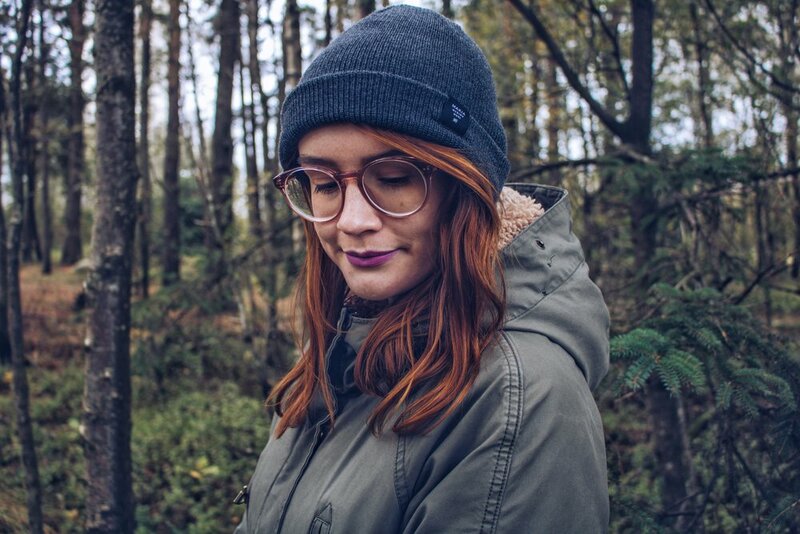 What that journey is like and why you can't trust the stated travel times, especially not in winter, is something I explain in detail in this article! One last option of getting to Tromsø via public transport is to take the bus from Finland (only in the summer). You can take the train or bus from Helsinki to Rovaniemi or Oulu, and then change to the direct bus to Tromsø there. The journey takes 11 hours from Oulu and 8 1/2 hours from Rovaniemi. You can find more information about the bus to/from Finland here. The biggest cons are obviously the travel time and the costs. You can get plane tickets for less than what the train and bus tickets would cost you, thus making it to Tromsø much faster! Then again, the train journey from Trondheim to Bodø/Fauske is described as one of the most beautiful ones in all of Norway and with a little bit of luck, you might even be able to spot the Northern Lights out of the train window at night (I'm not saying that this is very likely but you never know). While I personally have never hitched a ride in Norway, I know that it's quite popular among backpackers and I've heard of many people who had good experiences with it. Now, I wouldn't necessarily want to stand in the rain of a typical Northern Norwegian summer for hours waiting for someone to pick me up - BUT, I totally get the appeal of travelling for free! However, keep in mind how far Tromsø is from Oslo (1700km to be exact). Your journey might take several days, depending on what kind of rides you'll end up getting. I mean, it's free, but is it worth it? You decide! 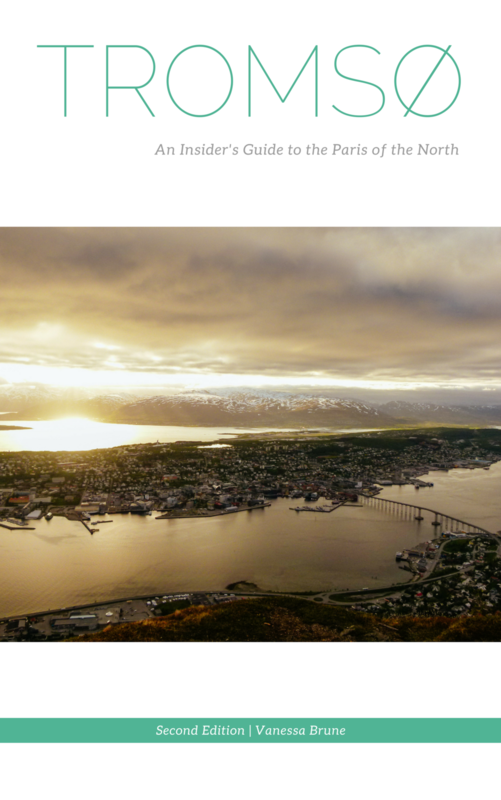 Are you curious to learn more about visiting Tromsø?